Here at AIM, we are delighted to share with you some news! 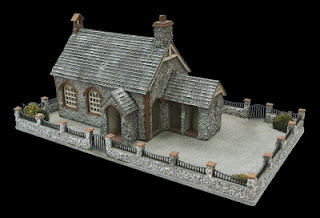 Reader's Choice 2013 'Best Miniature Building Kit' Award for the third year running. The winning kit is their fabulous 1:48th 'Little Acorn's School'. Bea of Petite Properties is AIM's founder member and here at AIM we are all very proud of her and Tony's achievements in the miniature world. 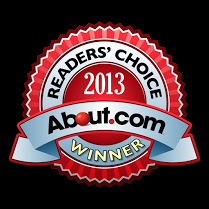 for winning this fabulous award for the third year running. Félicitations à eux, ce prix est amplement mérité !